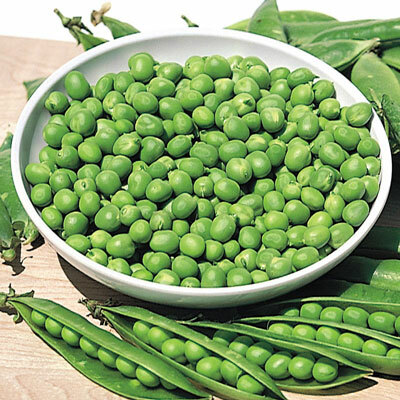 Little Marvel Shell Pea | Henry Field's Seed & Nursery Co.
A favorite for over 60 years! Space-saving semi-dwarf sets huge yields of 3-in. pods with 6-9 large, sweet peas. Good for freezing. 62 DAYS. Height 18 - 20 inches. Days To Maturity: 62 days. Form: Upright, annual. Garden Pea. Yield: 20 lbs. per 100 foot row.